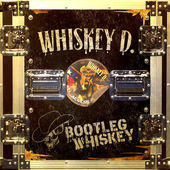 Whiskey D. proudly presents The World Wide Web Video Premier of Whiskey D.'s live concert video "Bootleg Whiskey". Recorded during the "One Last Shot" Tour 2014 with a 7 camera crew and edited by Sergio Garcia from G Multi-Media and mastered at Sound of Rain Studios by Charlie Vela - producer/engineer. This is "M.I.L.F." the second video installment of WHISKEY D. UNCENSORED, UNBRIDLED, UNAUTHORIZED AND ABSOLUTELY LIVE! Share with all your friends. Whiskey D, is a registered Trademark. 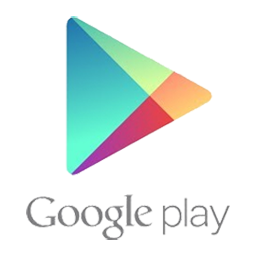 Copyright (ASCAP/BMI) All Rights Reserved.